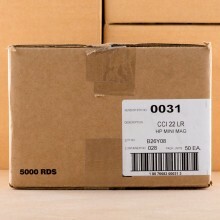 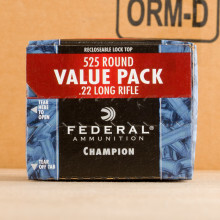 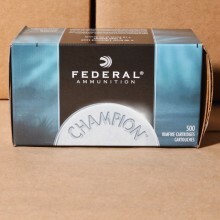 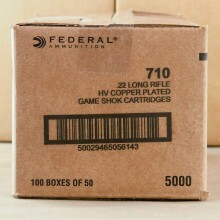 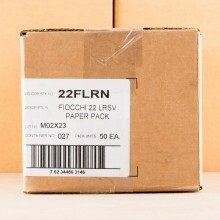 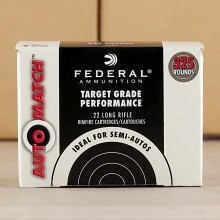 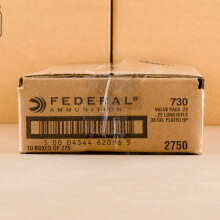 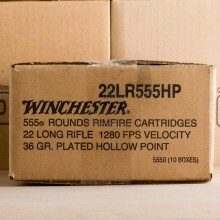 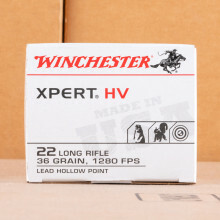 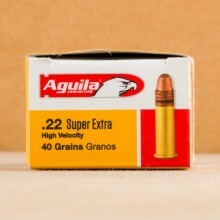 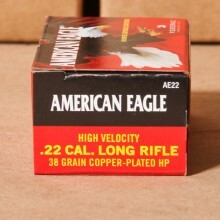 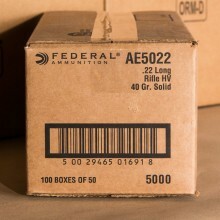 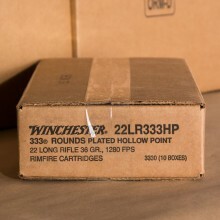 22 LONG RIFLE AMMO IN BULK SHIPS FOR FREE AT AMMOMAN.COM! 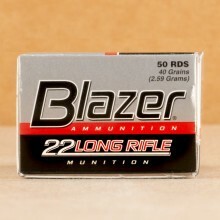 22 lr ammunition might be the most popular caliber in the world when it comes to the number of rounds fired. 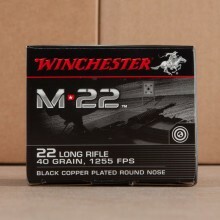 A relatively light caliber, 22 ammo provides shooters excellent performance, accuracy, and range for a minimal amount of recoil. 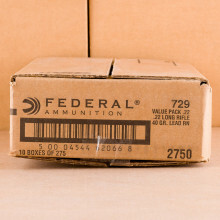 .22 long rifle ammunition is the world's most popular caliber in the world if you look at it from a rounds fired perspective. 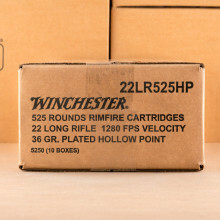 The small, fast, rimfire cartridge is commonly shot in pistols, revolvers, and as its name would lead you to suspect, rifles. 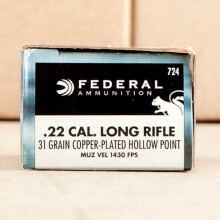 The 22 caliber is so popular worldwide production has been estimated at 2-2.5 billion rounds annually. 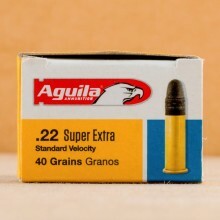 You'll most commonly find 22lr with a bullet weight of 40 grain but it's not uncommon to see super-fast rounds that are as small as 20 grain or larger rounds that approach the 60-grain mark. 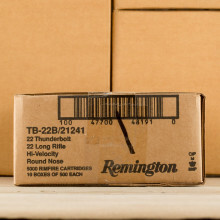 In turn, you'll find 22 ammo that runs about 600 feet per second to as fast as 1,800 feet per second. 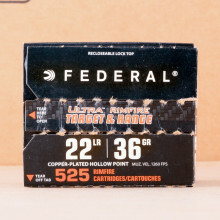 Light on recoil, there's a good chance you or another shooter you know got their start in shooting with their finger on the trigger of a 22 long rifle. 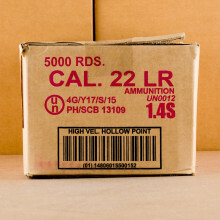 Shooters today commonly use 22 rounds for plinking but the caliber can also be effective in the field. 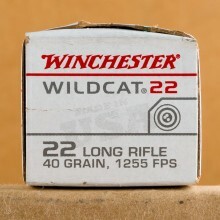 Small game hunters looking to take out squirrel and other small pests have relied upon .22lr for years.